Retailers: iTunes | Google Play! 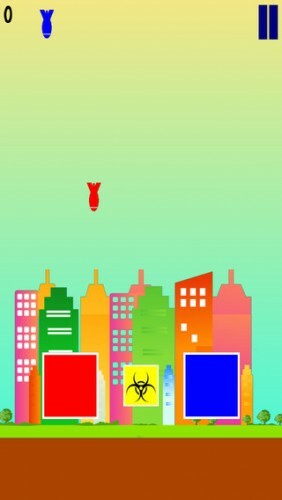 Description: Defend the city from the falling bombs! 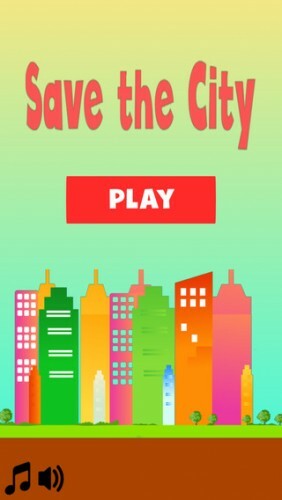 Save the City tests your reactions times and coordination in a simple, yet addictive game. The game features upbeat, bespoke sound design, a high-score feature and a quick and easy, pause-able gameplay experience.